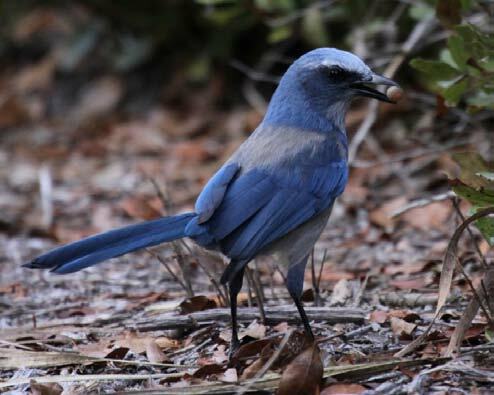 ​Stay tuned for Jay Watch, a FL Audubon volunteer program that monitors FL Scrub Jays. Please contact us if you wish to join us. More info TBA.